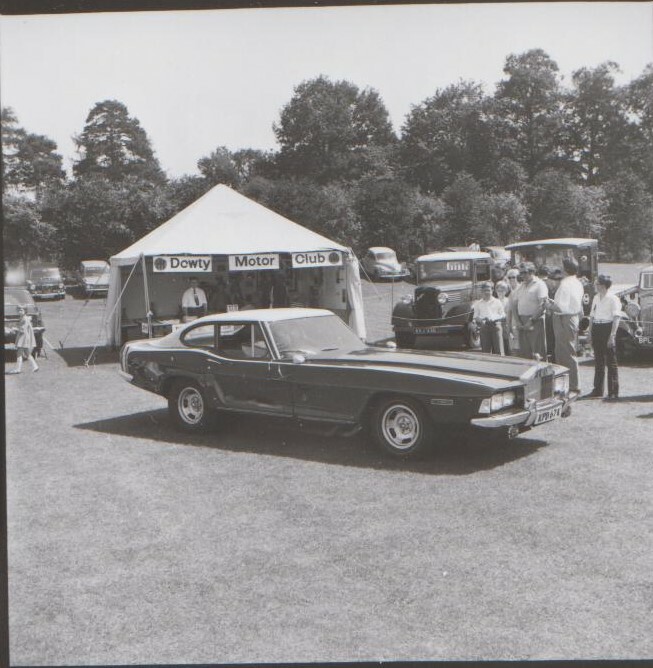 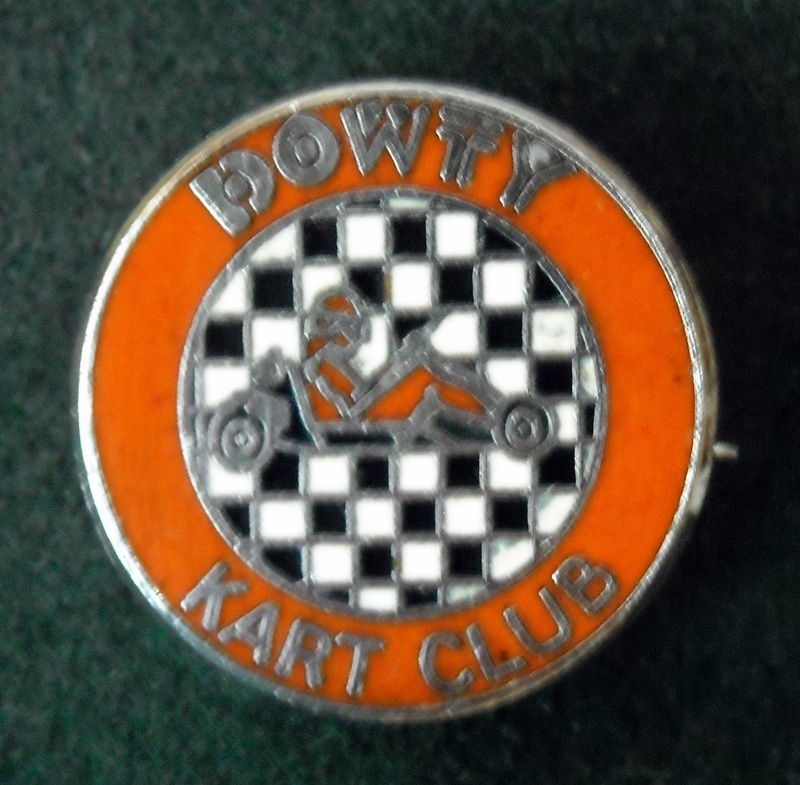 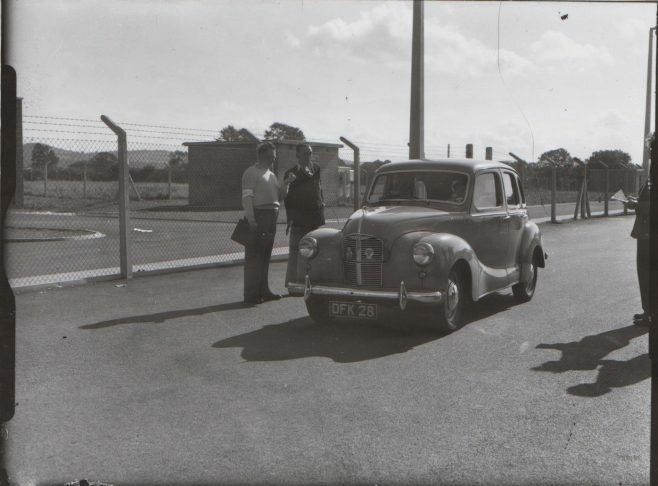 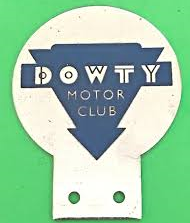 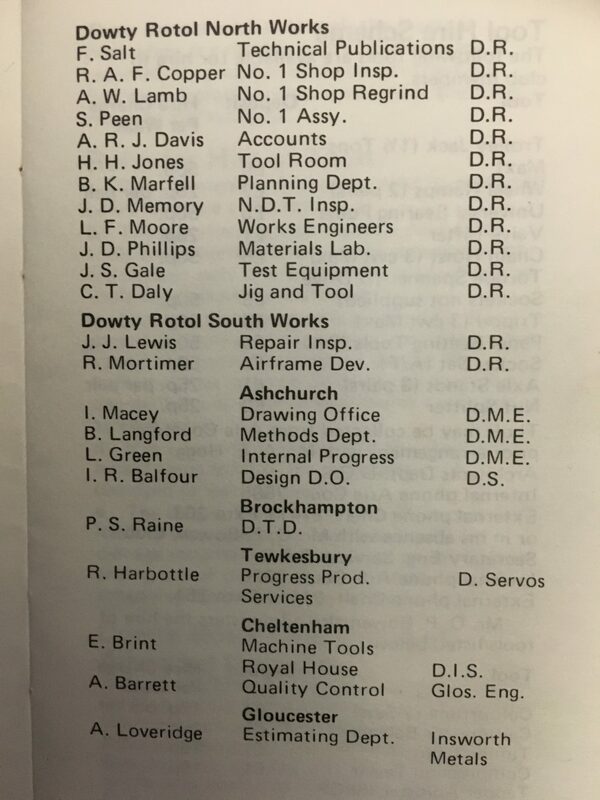 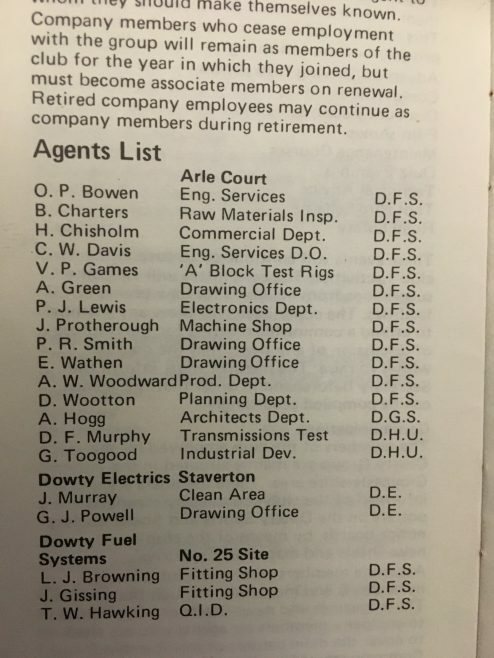 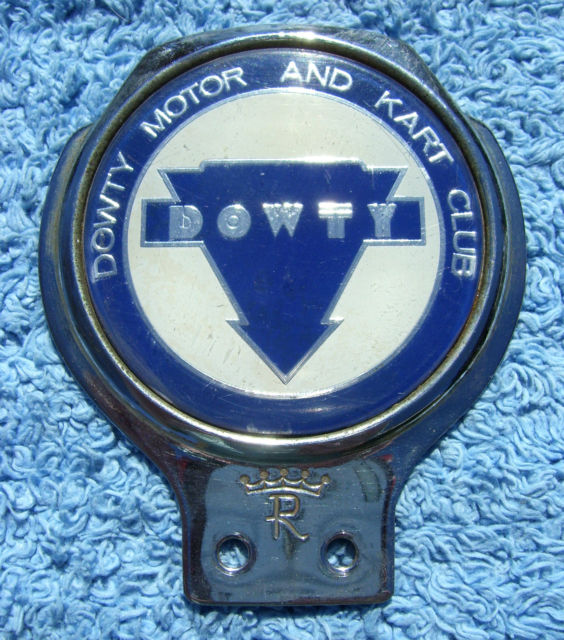 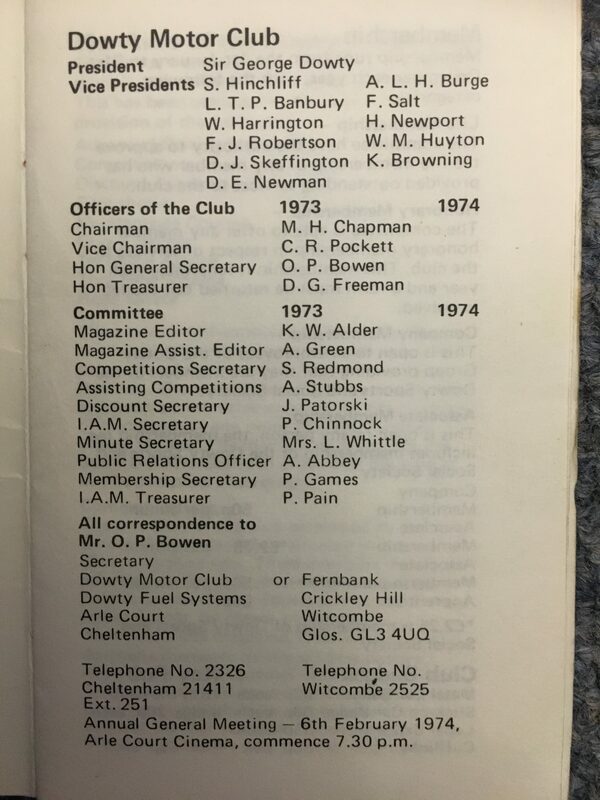 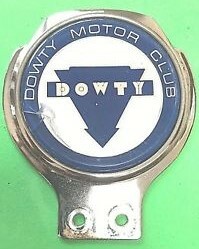 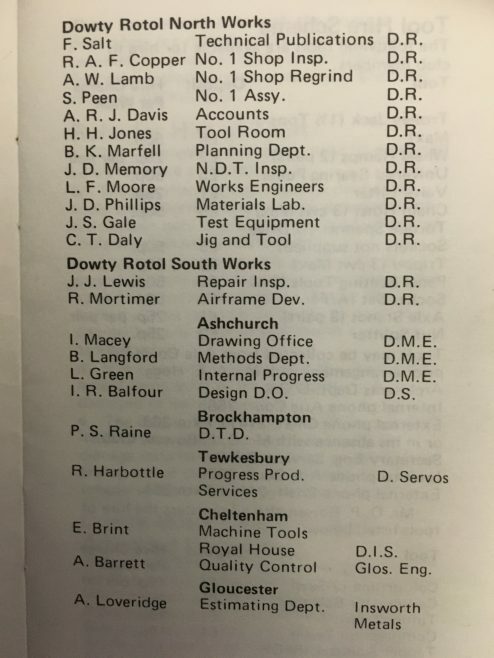 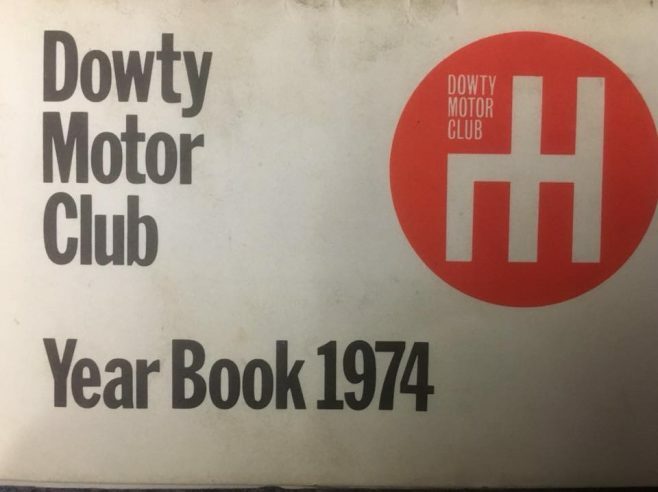 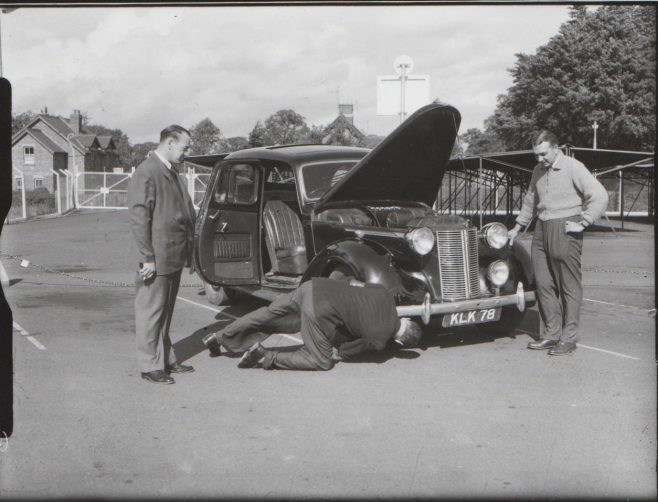 Dowty Group employees even had their own motor club. 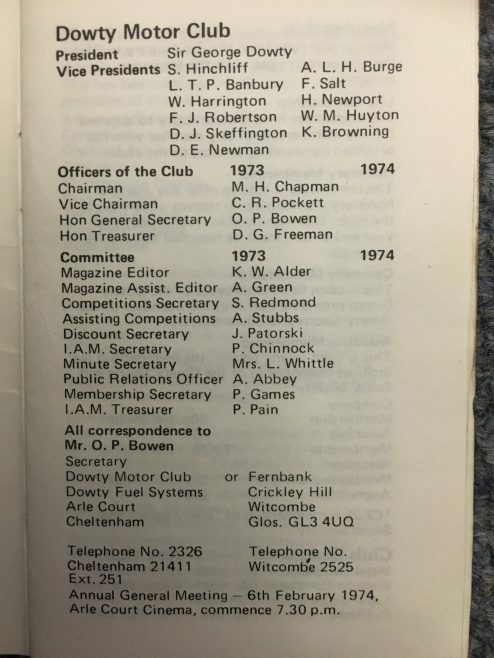 With representatives at each of the group sites, membership entitled members to attend club events, including car maintenance advice, advance driving courses, with privilege discounts at garages and other motor factors. 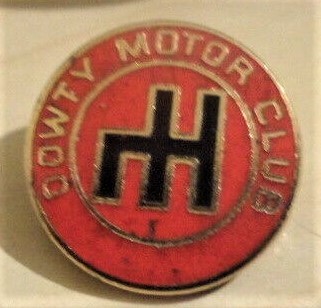 Along with their Membership Card and Booklet, some members proudly displayed a badge on the front bumper or grille of their car!